precision craftsmanship and cost-effective solutions. …and the sidewalk and parking lots…you get the idea. If you can walk on it or drive on it, there’s a good chance we can pave it, resurface it or seal it. 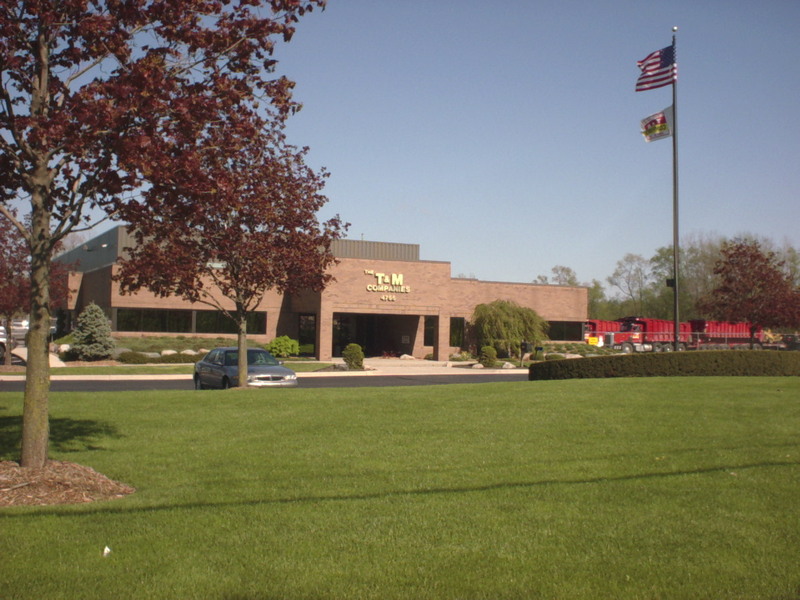 T&M has been providing asphalt services for nearly 50 years. 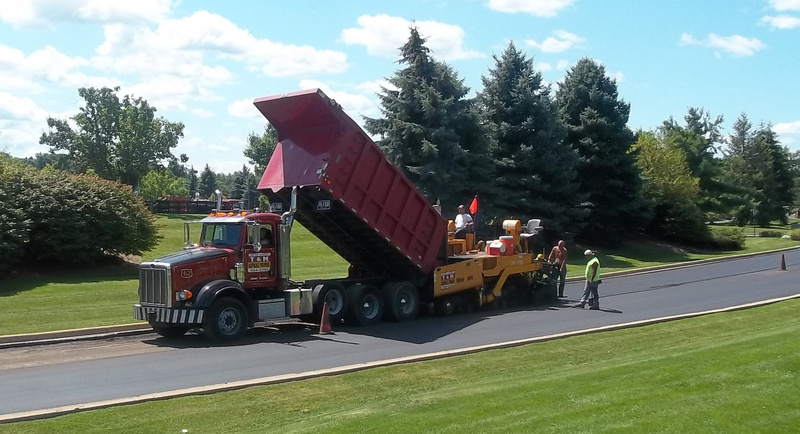 We specialize in asphalt paving, concrete paving, sealcoating and grading and excavation. We combine state-of-the-art technology, modern equipment and skilled project management to meet your paving needs. We specialize in concrete paving, utilizing slipform curb and gutter machines to traditional hand forming. Since 1969, we have been a leader in crack sealing, asphalt patching, sealcoating and parking lot striping. Our modern efficient graders and earth moving equipment can get any project off the drawing table and into reality.